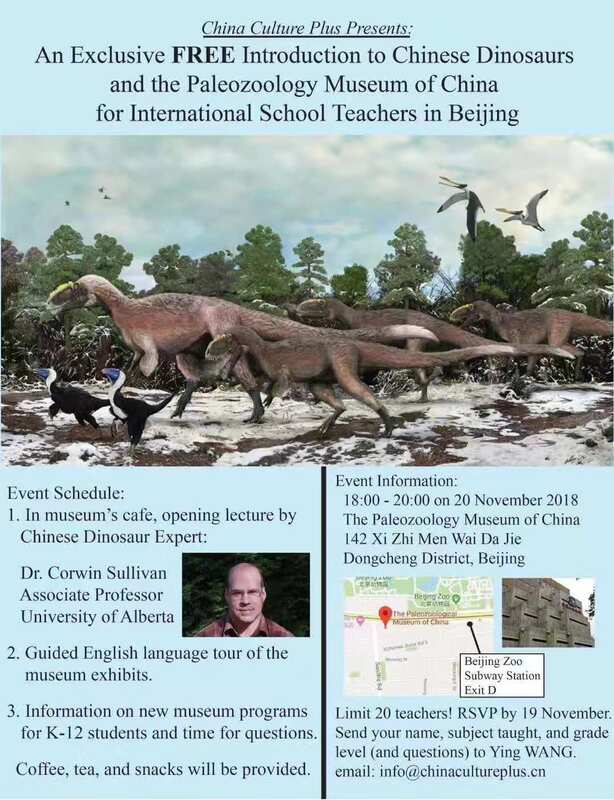 Hot Beijing Events on Cold Days: Holiday Bazaars Galore, Chinese Dinos, and More! You are at:Home»Things to Do»Hot Events on Cold Days: Holiday Bazaars Galore, Chinese Dinos, and More! Do you have an upcoming family-friendly event that you want to be included in our listings? Maximize the reach of your event and promote it on beijingkids! Let us know by leaving your message in the comments section below or by emailing us at webeditor@beijing-kids.com. Follow us on WeChat (ID: beijing-kids) or join our family events WeChat group by sending us your WeChat QR code. Please note that readers should confirm with each organizer if events are canceled or scheduled as planned. For more events that may not be included in this list, please check our Events page. The Couleurs de Chine Bazaar puts a French twist on Christmas shopping. 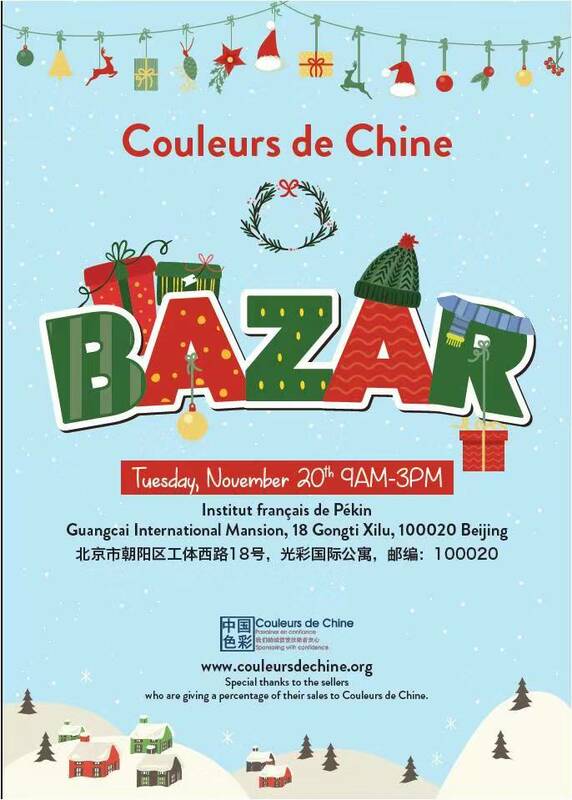 Join them at the Institut Francais de Pekin on November 20th and help support Couleurs de Chine’s charitable mission. All ages. Free admission. 9am-3pm. Institut Francais. 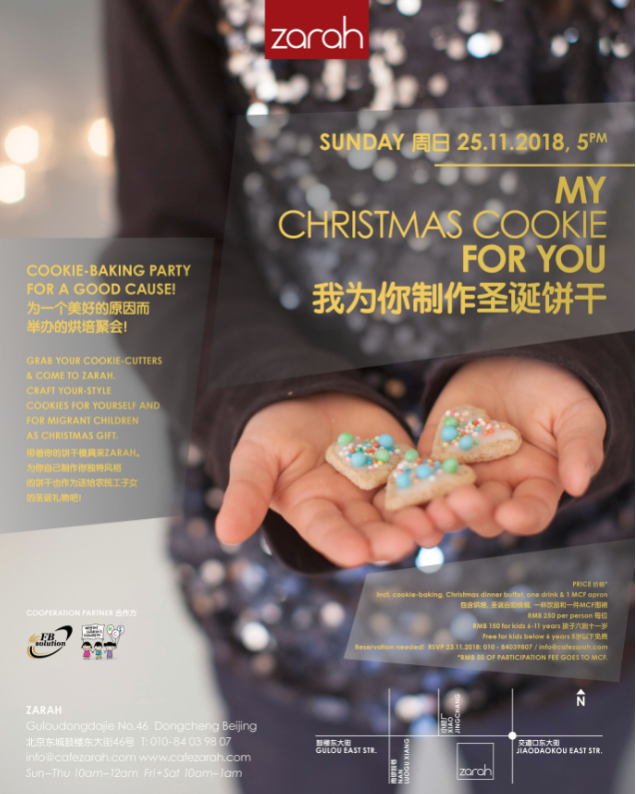 Enjoy the sights and flavors of a traditional German Christmas market at The British School of Beijing (BSB) Shunyi. Watch out for the highlights of their annual Christmas Fayre: a concert from BSB choirs and orchestras, the lighting of the tree that will definitely have you singing along to the holiday music, and a meet-and-greet with Santa Claus. All ages. Free admission. 4-8pm. The British School of Beijing, Shunyi. 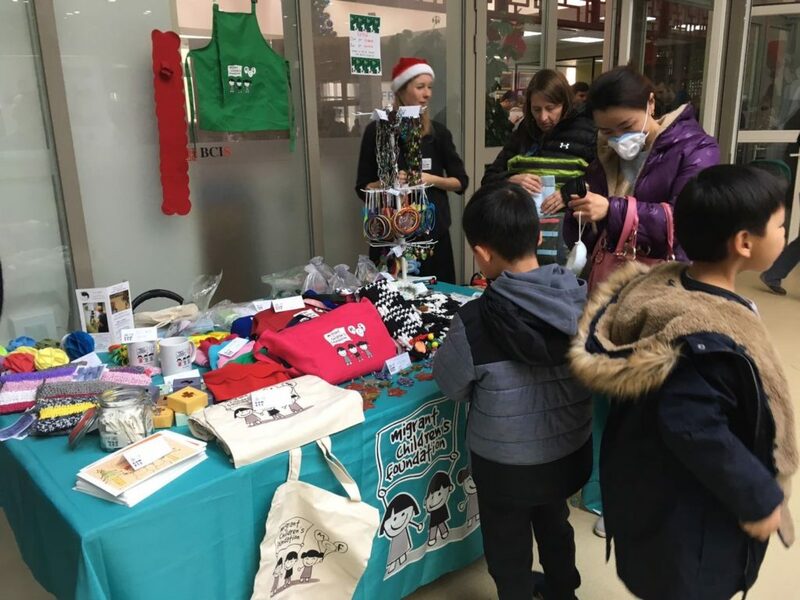 The Migrant Children’s Foundation (MCF) once again holds their annual Christmas Bazaar at Beijing City International School. Feel extra good when you stock up your bags with holiday goods, because the bazaar is also a fundraiser, aiming to help MCF send migrant children for a much-needed medical checkup. Last year’s event raised money for the checkup of as many as 60 kids! All ages. Free admission. 10am-2.30pm. Beijing City International School Main Campus. Considering a winter fiesta? Then head to Western Academy of Beijing (WAB) for their Winter Charity Bazaar, which ushers everyone into the festive winter season, complete with a fair full of handcrafted goods and gifts from dozens of local vendors and non-profit organizations, holiday food and drinks from around the world, and entertainment throughout the day. All ages. 11am-3pm. Western Academy of Beijing. Come out to Beijing Riviera Country Club in Shunyi exactly a month before Christmas for a market where you can have a sip of hot mulled wine, get authentic holiday food, and enjoy special offers on Christmas gifts sales from many vendors from Beijing. All ages. Free admission. 10am-6pm. Beijing Riviera Country Club. Join the International Newcomer’s Network (INN) for their last Sanlitun Coffee Morning this year at The Bookworm. Wind down for the upcoming holidays while relaxing and spending a great time with new friends. Adults. 10am-noon. The Bookworm. In this talk, artist Catherine Sarah Young speculates on alternative futures and human behavior through her ongoing works that explore climate change and sustainability, and science and society. Catherine will also speak about her participation in Plan International Residency, supported by the International Climate Initiative; Institute for Future in Palo Alto; ETH Zurich Future Cities Laboratory in Singapore and many more. Adults. RMB 50 (buy tickets here). 7.30pm. Crossboundaries Office Sanlitun. Photos: Courtesy of BSB Shunyi (featured photo) and event organizers.